Asterisk is a free and open source platform sponsored by Digium The open source Astersik platform is used by businesses of all sizes in both public and private sector to build communication applications. SIP Trunks from DIDforsale are fully compatible with Asterisks. DIDforSale provides complete support in configuration of SIP Trunk and Asterisk. A brief architecture of the big picture will help you understand what role does Asterisk play in your communication application? Asterisk is also commonly referred to as Asterisk PBX (Private Branch Exchange). However PBX is just one of the many applications that can be built with Asterisk. When using Asterisk PBX the calls sent to you by your phone provider are forwarded to Asterisk PBX. From there the switch determines how to route those calls. In cases where calls are routed to analog phones the adapter is used as a liaison between the switch and the analog phone. Right on you can start testing our SIP Trunk Service with Asterisk for free. A decision you are not going to regret. Our SIP Trunks are fully tested with Asterisk. What VoIP phones work with Asterisk SIP Trunk? 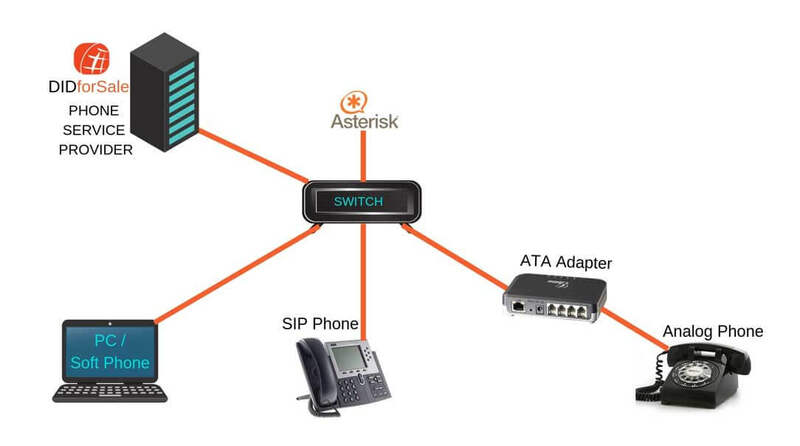 All SIP IP phones, soft phones or mobile applications can be used with Asterisk. 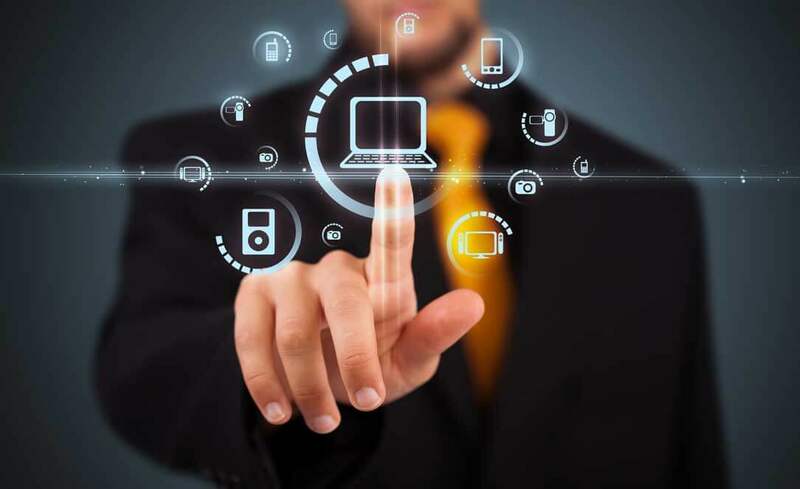 We do provide technical support to configure SIP Trunks with your Asterisk system. You can create SIP username and password and register your Asterisk with our gateways or you can use IP to IP authentication. Our flexible pricing structure provides you with the most suited plan per your business usage & size. DidForSale has been my dirty little VOIP secret for years. Awesome product at awesome prices, and their support is top notch. Try our SIP Trunks with Asterisk and you will never look for another provider!